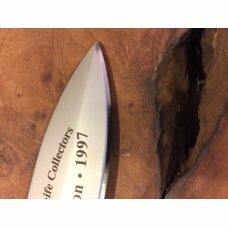 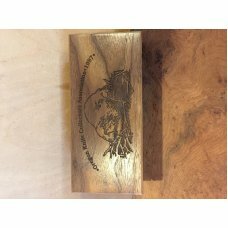 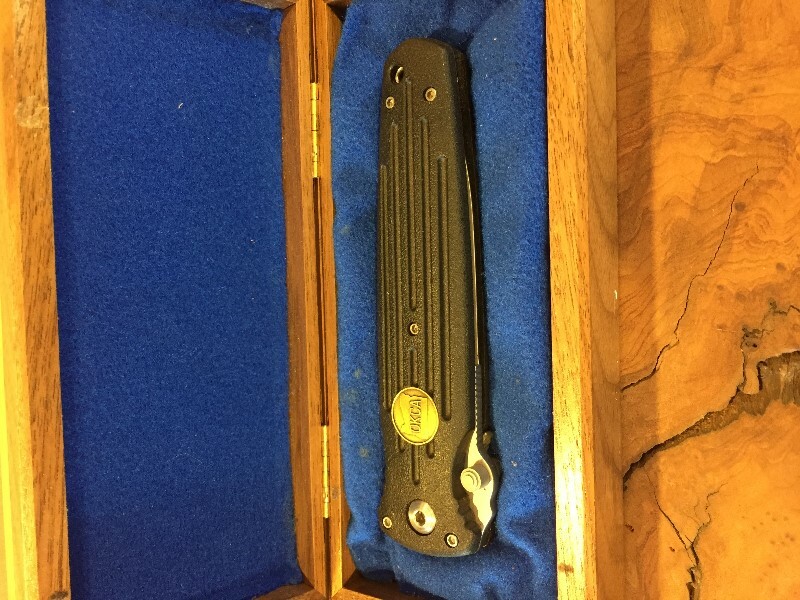 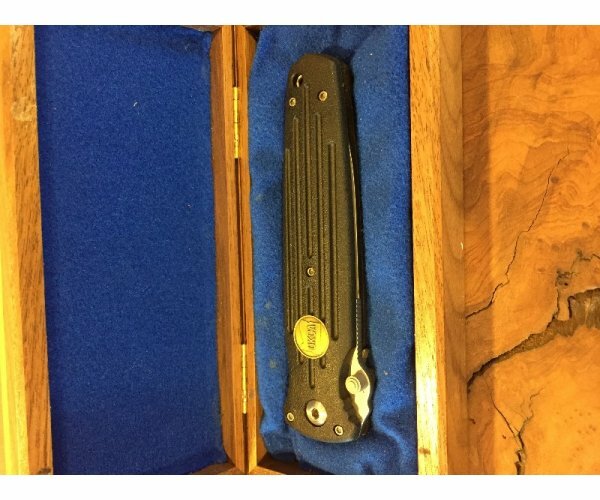 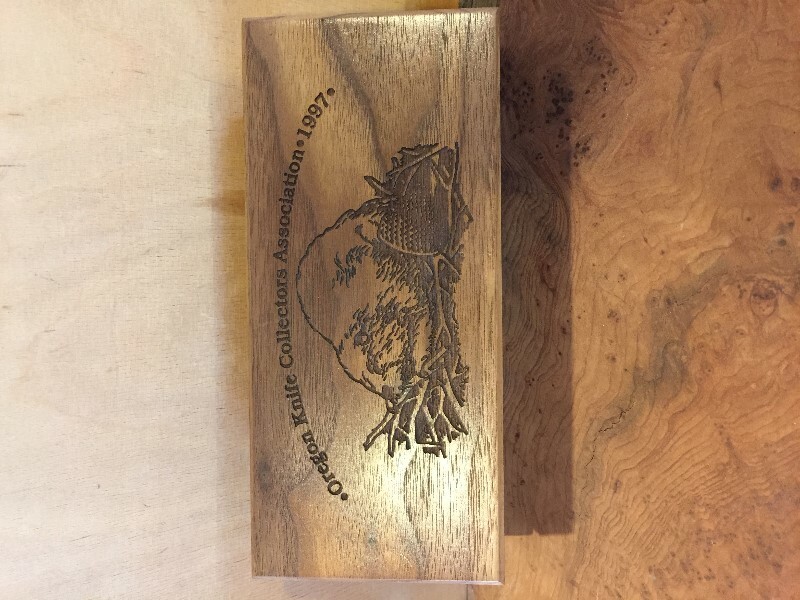 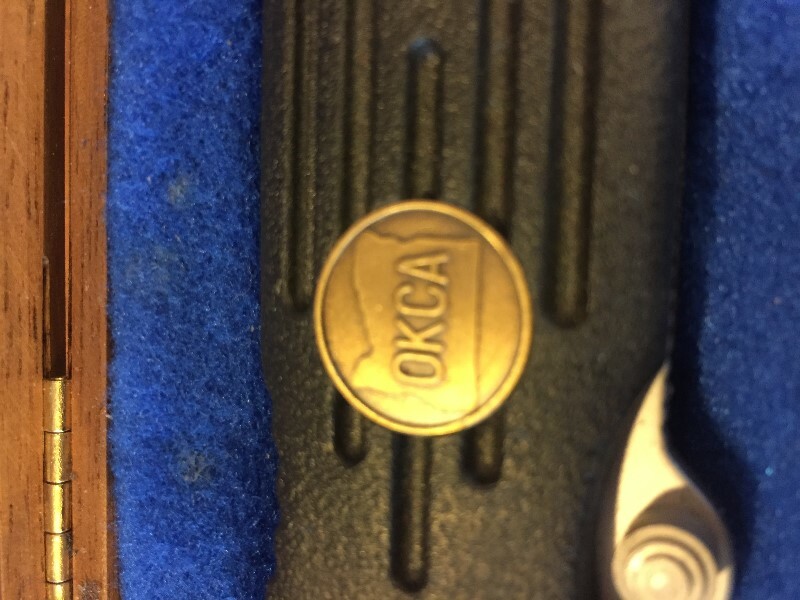 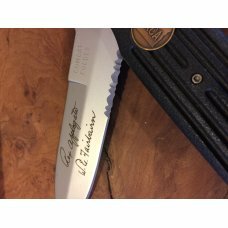 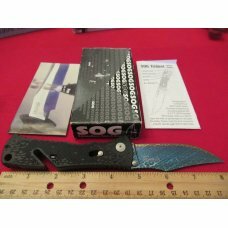 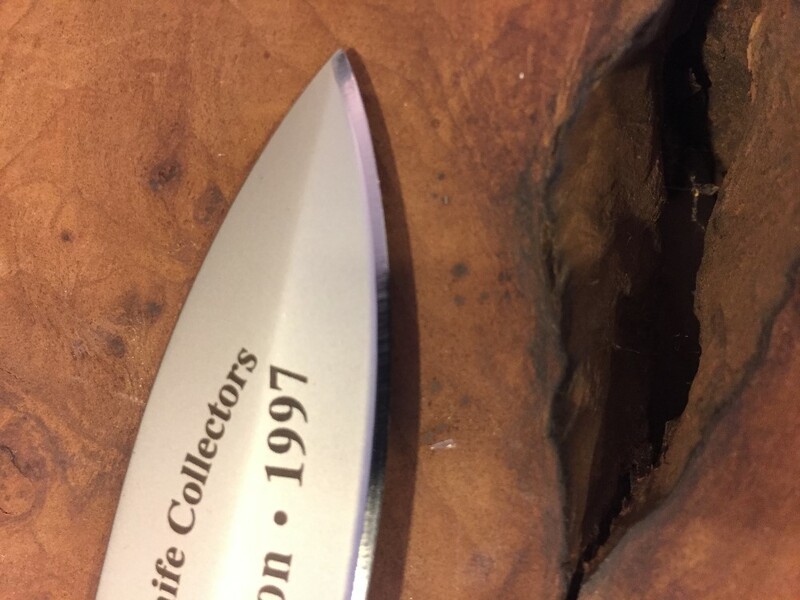 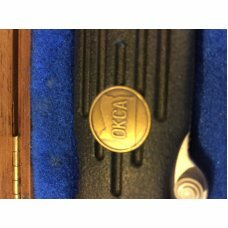 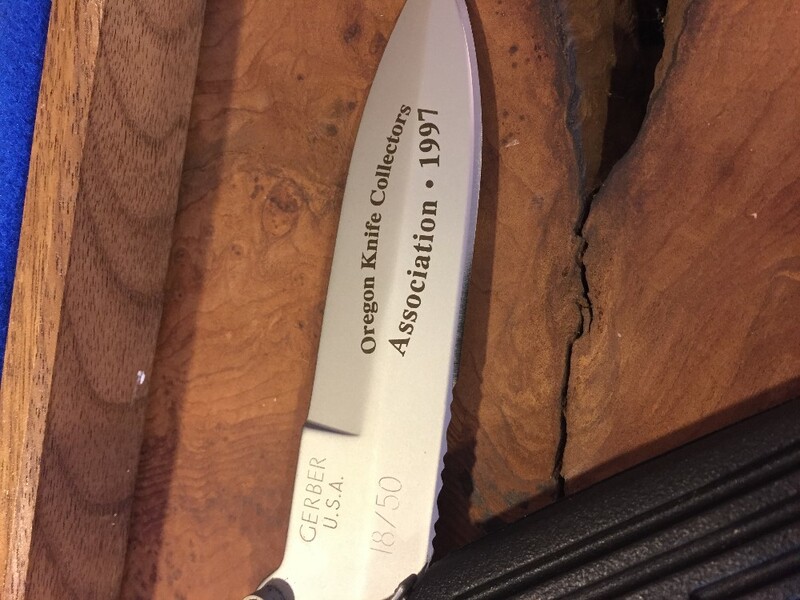 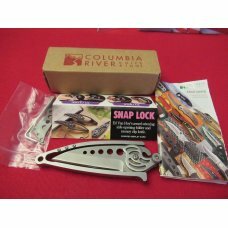 This item is the 1997 Oregon Knife Collectors Association Club knife for 1997. 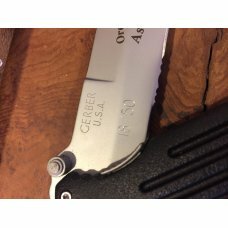 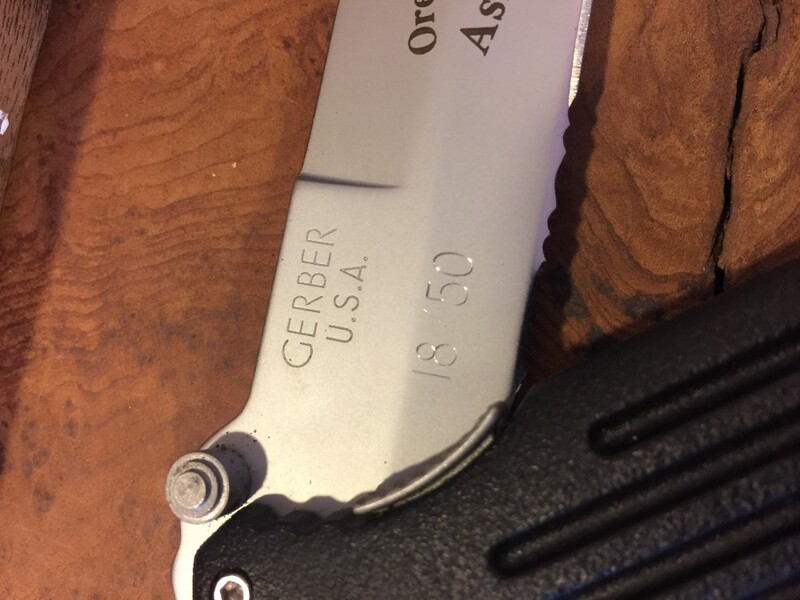 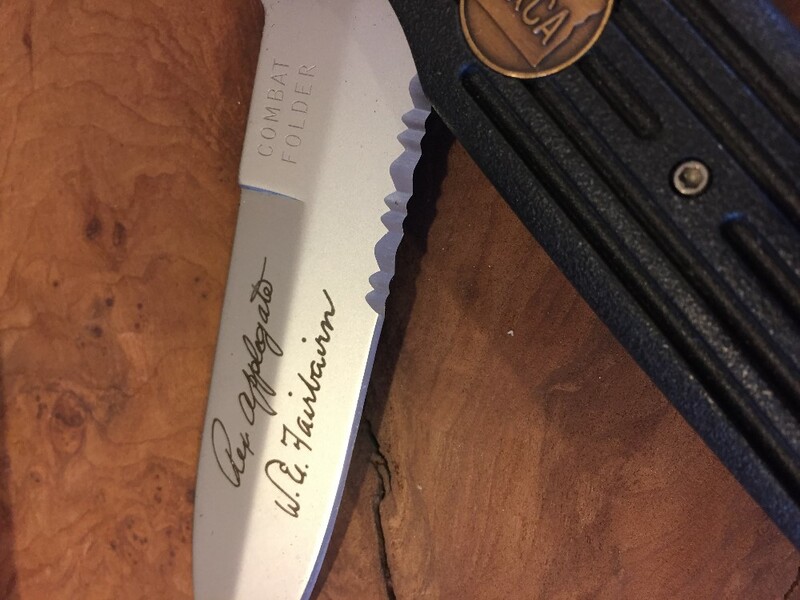 This is a Gerber "combate fighter" knife designed by Col Rex Applegate and W E Fairbairn. 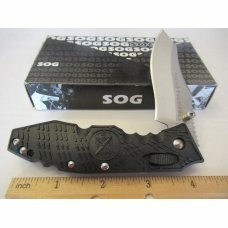 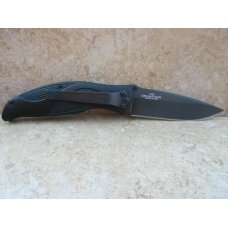 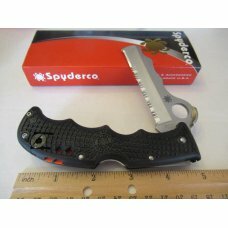 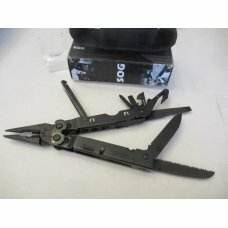 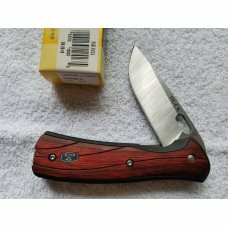 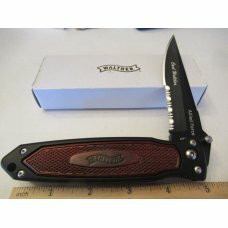 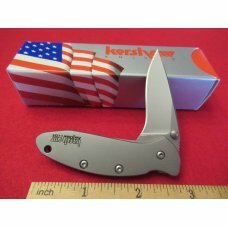 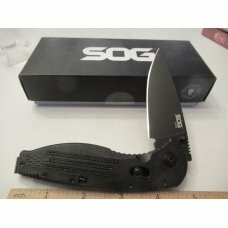 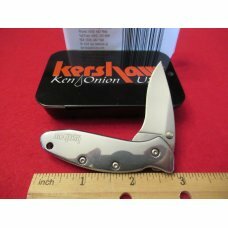 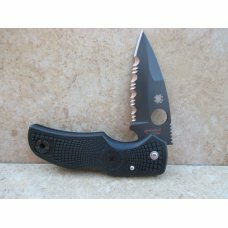 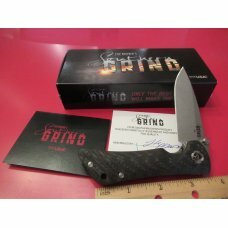 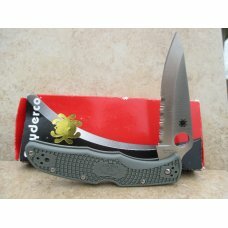 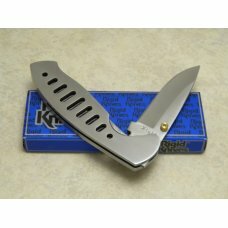 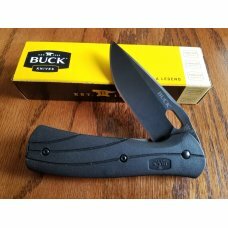 It has a thumb stud for easy opening; blade is approx 4 1/4" with total length of knife at 10". 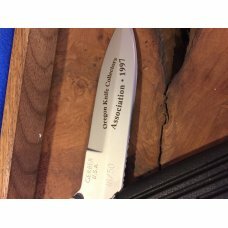 Weight of knife is 6.6 oz.